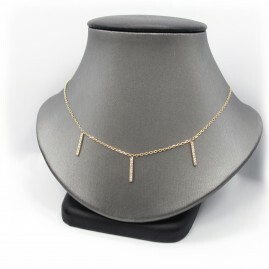 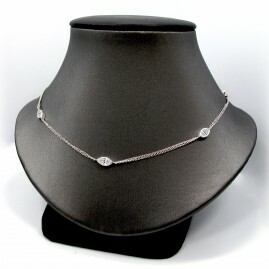 Modern style in a 14k rose gold 2mm band. 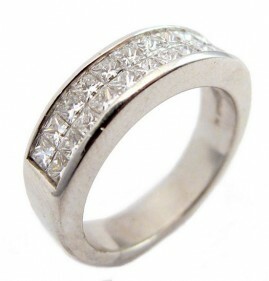 10 round single cut diamonds weighing 0.14cttw are burnish set evenly around the brushed metal band. 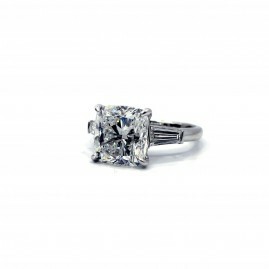 The ring is a size 6.25. 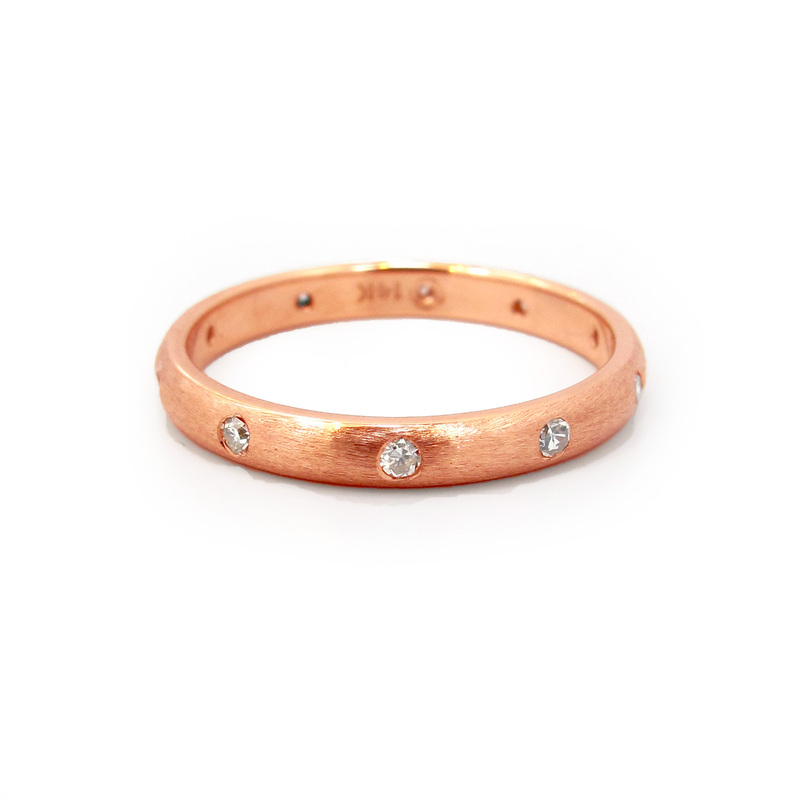 14k rose gold 2mm band with 10 round single cut diamonds weighing 0.14cttw. 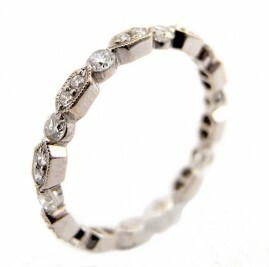 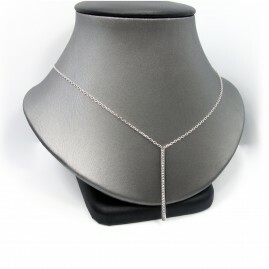 The diamonds are burnish set evenly around the band the metal is brushed in texture. 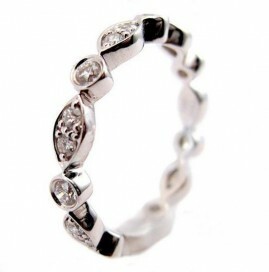 The ring is a size 6.25.